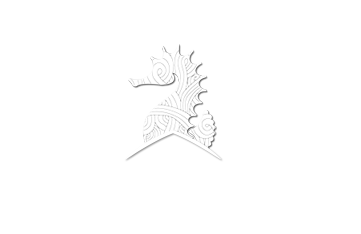 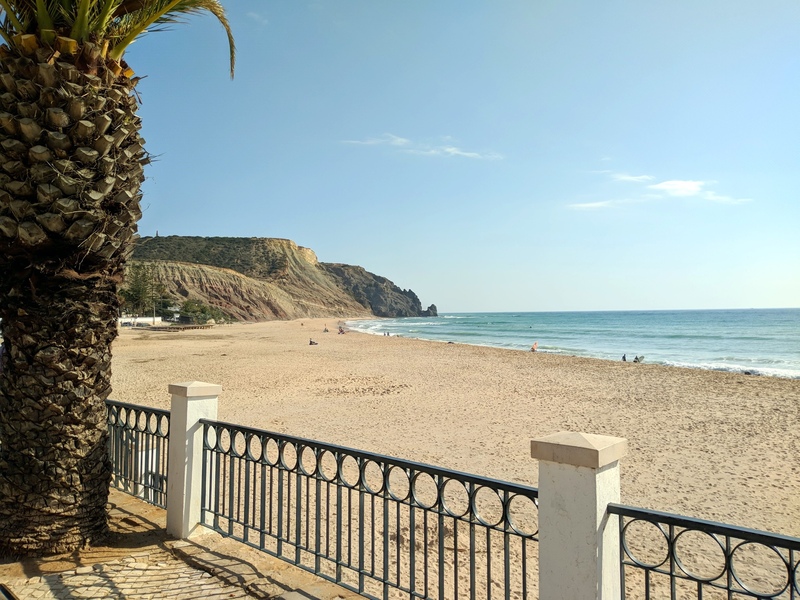 This is November in Praia da Luz, as always we have great weather, so why not book your winter holiday to beautiful Luz, we have a couple of villas and apartments on offer, you can book for Christmas, New Year or a quick vacation over the Winter. 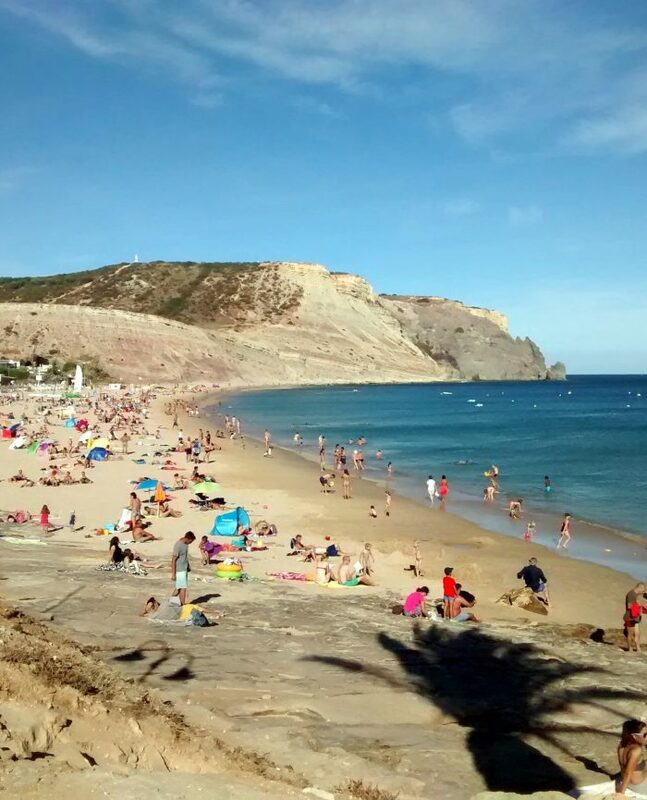 The Winter in Praia da Luz is very mild and comfortable, mostly sunshine with the occasional rain, there is much less bustle as in the Summer so its much more relaxing stay while still keeping the Christmas fun, you can choose from amazing villas to cozy apartments, we have a wide selection but not much dates left, for today i recommend. 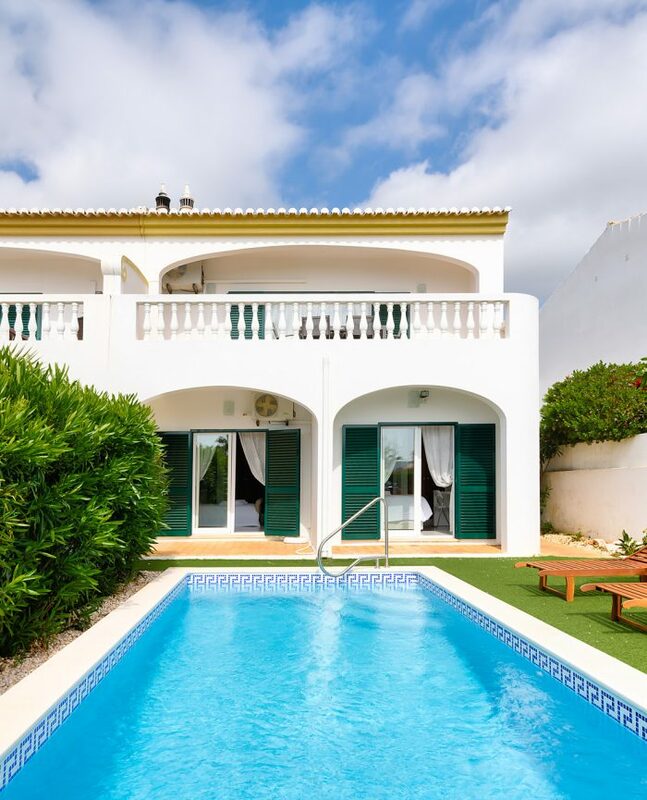 Villa Canto das Vagas – Right on top of the beach in Luz, it has fully renovated exteriors with a lawn and direct access to the beach, its an amazing holiday villa. 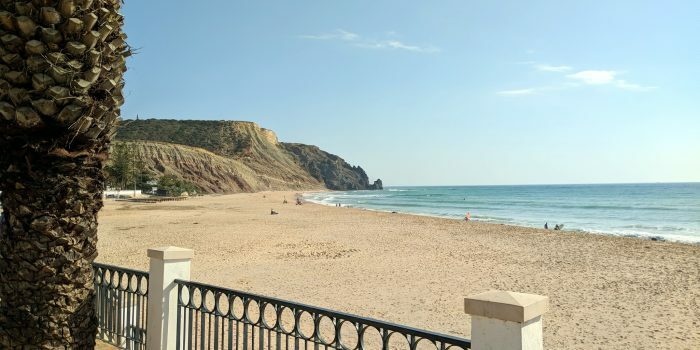 Apartment 2C – Brand new apartment right on the middle of Luz, with sea views and a totally renovated interior, its perfect for a Winter stay in Praia da Luz. 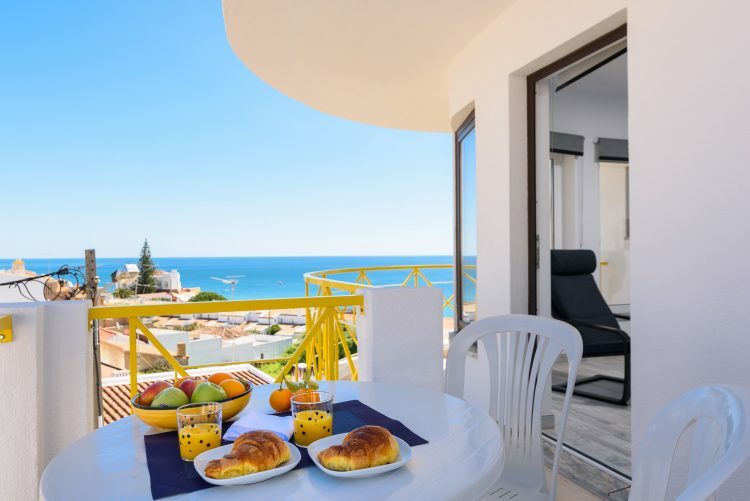 We still have some properties on offer like Apartment 5 or Monte Lemos 3A, so check with us what properties you are interested in and your dates and we will send you what we have available at the time, as always we are available to contact through this site, e-mail, telephone or you can visit our office in Luz. 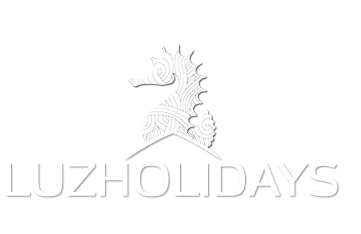 To all a great November and i hope we can see you soon!